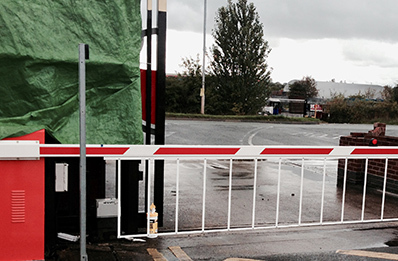 Whether for a home or business our products can provide the most effective solution to ensure security at all times. 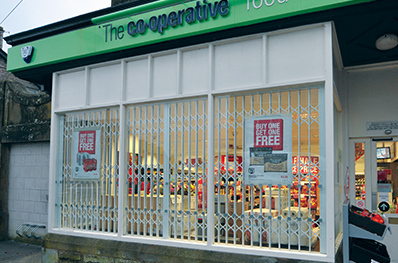 With a range of options available to choose from, we can suggest the most suitable security product for your specific requirements. 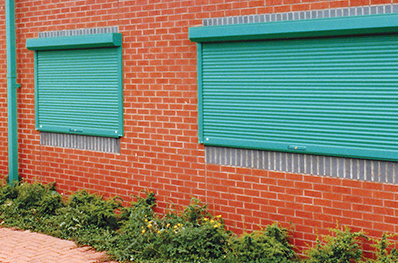 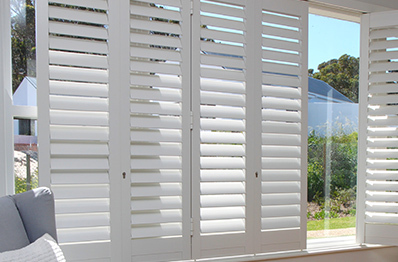 A visual and physical deterrent for intruders, our security roller shutters are available in both aluminium and steel.